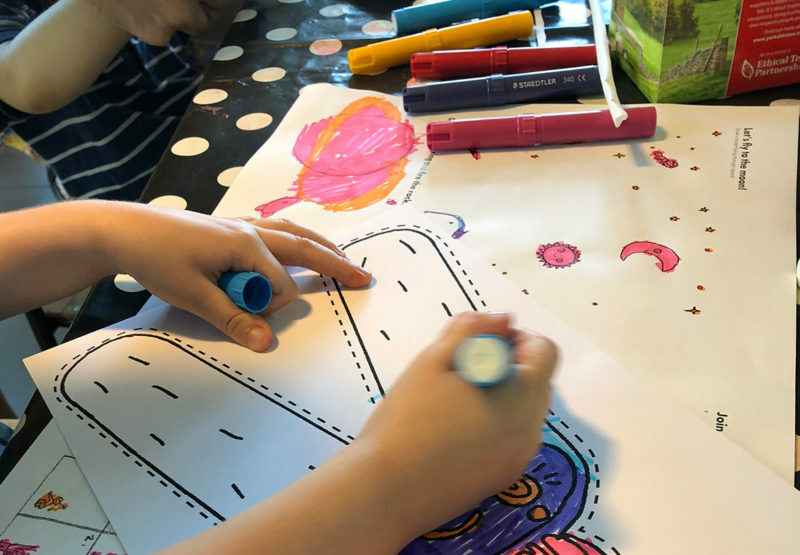 Delving into their imaginations, they come up with weird, wonderful (and, sometimes, a little wonky) doodles which will then publically auctioned on 21 September, raising much needed cash for Epilepsy Action. It’s a great way to support an even greater cause. It’s also the perfect moment to pause and remember the incredible power of creative daydreaming. At OKIDO, we believe everyone should doodle. Not only with words and pictures, but with science too. The most magical results emerge when you mix them up together, and doodle with them all at once. After all, the next generation of scientists will need to think creatively to come up with inventions, medicines and solutions to make the world an even more wonderful place. That’s where OKIDO comes in. 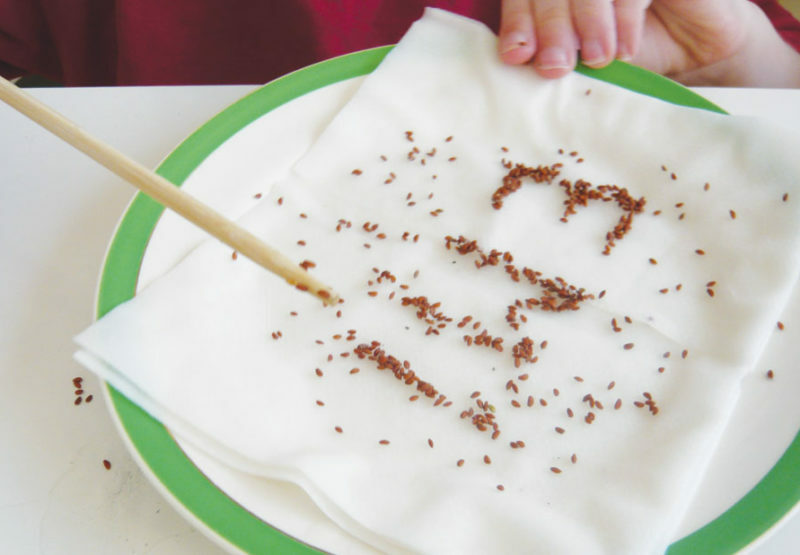 All our materials are designed to help tomorrow’s creative scientists explore their curiosity and critical thinking. Fun, imaginative STEAM learning (science, technology, engineering, arts and maths) is at the heart of everything we do. 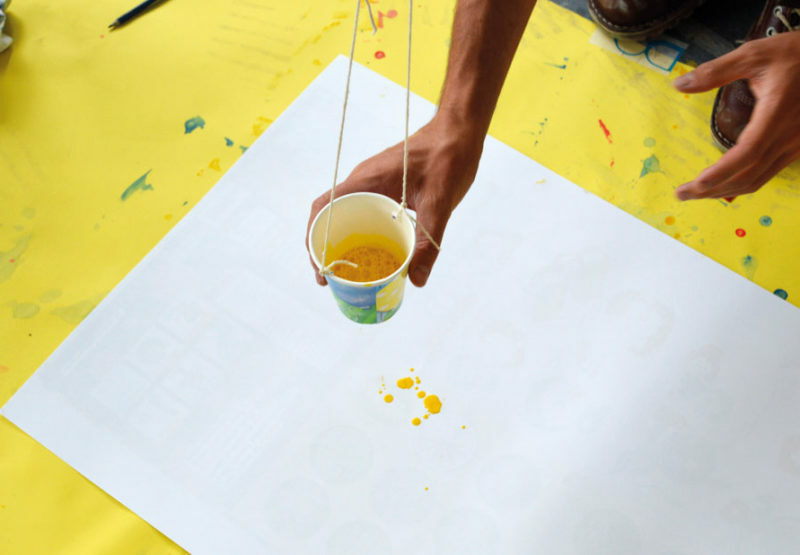 Make a pendulum painting – the perfect combination of science, art and doodling! Cressida Cowell, author of the How to Train Your Dragon series of children’s books, has recently launched a campaign with the National Literacy Trust. Called Free Writing Friday, it suggests giving children a notebook in which they can write or draw for 15 minutes a week. Adults are banned from making corrections or suggestions. 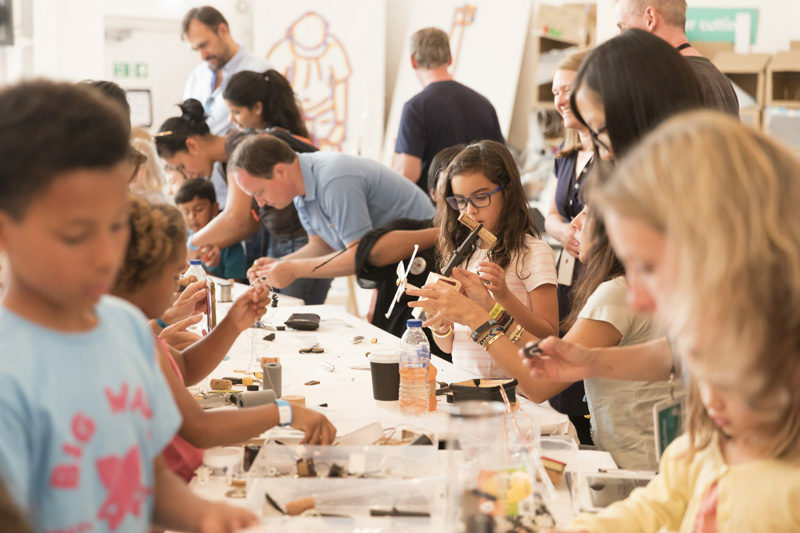 Instead, children’s imaginations are given free reign, and doodles rule OK.
We’ve teamed up with the Institute of Imagination for an extra special Lab Live S.T.E.A.M. Fair event. We’re running the event over two days – so you’ve got double the chance to come and join us and the iOi for all the tinkering and experimenting you can handle! 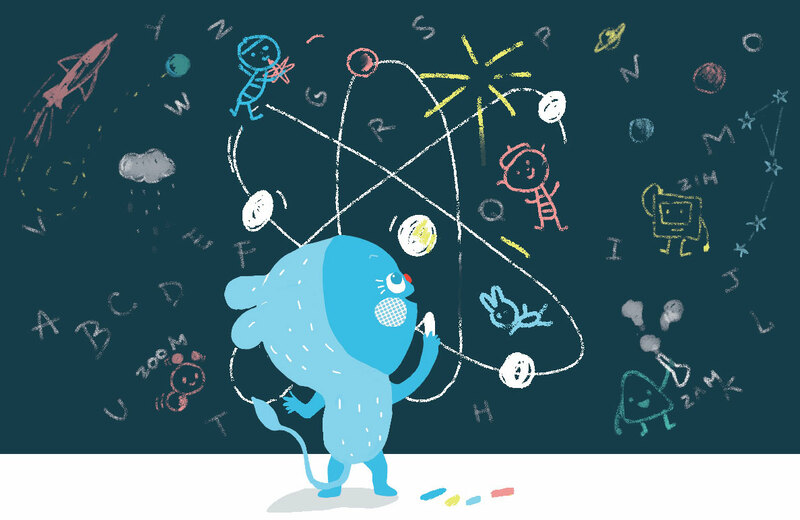 Think you need a lab to get your own small scientist’s brain bubbling away? Think again. Did you know that Nobel Prize winning scientists also happen to be 17 times more likely to be painters than the average Joe?